Modern medicine seems capable of treating any ailment you may have. So much so that many people see alternative remedies as a gimmick, forgetting that much of modern medicine itself has a fully grounded basis in natural medicine. Aspirin, made from willow tree bark, is just one example among thousands. It can be difficult to grasp the innate healing properties of something as simple and readily accessible as Epsom Salts. We are here to help you understand the multiple beneficial uses of Epsom salts and how they help heal naturally. Why try alternative health remedies? Modern medicine is a great thing, but it has its own weaknesses to explore as well. While each case is different, it is widely believed in the natural remedy community that using your prescribed medicines and treatments in combination with natural remedies may give more positive benefits and results rather than using purely allopathic methods. What Are Some Alternative Remedy Benefits? Some home remedies can be pricey, but many are far cheaper than their prescription counterparts. You may find that a one-time visit to an acupuncturist or chiropractor helps the pain you have without ever needing a prescription. Often, alternative remedies have far fewer side effects than prescription medicine, or they can lessen the side effects of a prescription you are already taking. It’s best to consult with your health care professional before taking or stopping any medications, herbs, or otherwise. One such alternative remedy that you can implement in your daily life is Epsom Salts, but what exactly are they? Well first off, Surprise! They aren’t actually salt. Epsom Salts are a mineral compound of magnesium and sulphate that occurs naturally. It is long known to heal a variety of ailments. They can be used for health and beauty, gardening, and even for household cleaning. How Can i use Epsom Salts in Daily Life? Now that you know what Epsom salts are, what are some of the functional ways you can put them to use? The first and most common method is putting them in your bath. The reason this is so effective is that the salts begin to break down in the water and human skin can easily absorb the beneficial minerals. This is a great way to add more magnesium to your daily intake, and most bathers find it very relaxing. Some also use it for beauty techniques. It can be used as a scrub for your body, or if you're not interested in a scrub, it can be used as a soak as well. There are several ways to use Epsom Salts around the house as well. An Epsom salt mixture can be used for different cleaning methods, like scrubbing out your grout. Adding it to your current plant fertilization routine can give a new life to your plants and spur growth. Another gardening method that the salts can be used for is to deter slugs. It’s as simple as sprinkling it around the dirt and plants that you want slugs to stay away from. Who Can Benefit from Using Epsom Salts? Who can benefit from Epsom salts? The answer is everyone. The simple act of using it in your bath has numerous health benefits. The added magnesium can help with joint and muscle pain. It can also reduce inflammation which will help with pain as well and in many cases, has reduced the pain of fibromyalgia. Having healthy magnesium levels also promotes restful sleep, so it is good to use before bed for you or your children. Magnesium can also get things flowing in your body, as it helps against constipation. The benefits that it can add to your beauty routine are great as well. Different mixtures make different scrubs. A finer face wash mixture can give you a gentle exfoliant, great for oily skin! While a heavier foot scrub can help remove your calluses, perfect for Summer feet or some mid-winter pampering. If you are looking for something to absorb Epsom Salt benefits even quicker, making a simple hand and foot soak could do the trick! Putting all the health and beauty benefits aside, there are still so many options for Epsom salts, whether you are using it to clean your house or to make gardening a breeze. There’s a reason to have some in almost all areas of your daily life. 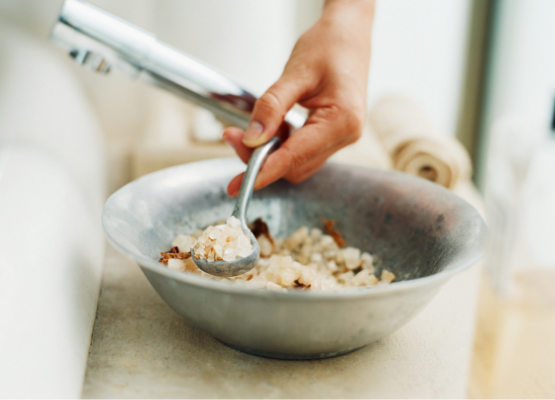 Since the most effective and common way to use Epsom salts is in a bath, we gathered a quick recipe to get your relaxation on. The best part? Just how truly easy using Epsom salts is to use! Begin running your bath as you usually would, but add two cups of baking soda, and then choose whichever essential oil you prefer. Peppermint is excellent to start the day with some energy (be aware peppermint can be very stimulating! Try adding the drops in a little at a time to find your perfect ratio), eucalyptus helps if you are feeling under the weather, and lavender is great for those just-before-bed baths. Add around 10 drops of whichever oil you choose. Less for children and of course, those with sensitive noses or skin. Lastly, add two cups of your Epsom salts. From there, all you have to do is relax in a warm, nourishing bath and soak in the benefits. 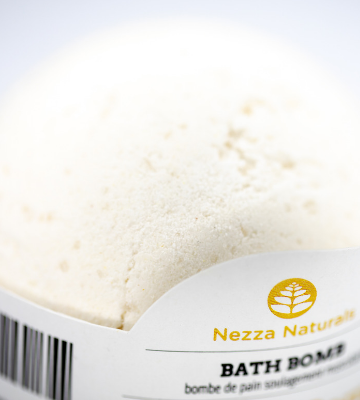 At Nezza Naturals, we have a great selection of different Epsom salt products that you can begin adding to your life. Their ingredients are always plant-based, sustainably sourced and 100% cruelty-free. We offer a full range of bath salt products. Epsom Salts, Dead Sea Salts, Aromatherapy blends, foaming salt blends, as well as bath bombs for that extra special bathing experience. 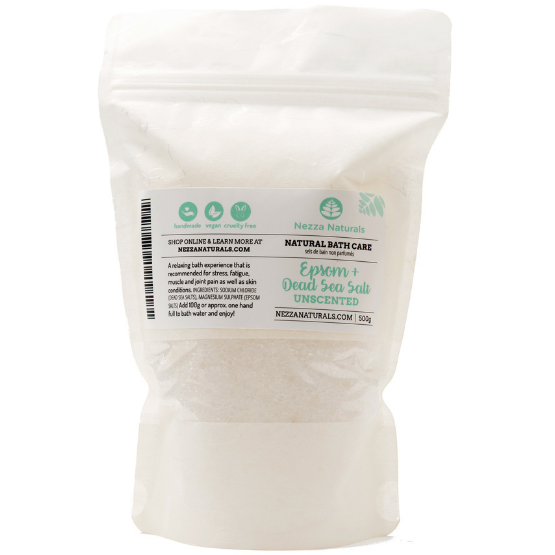 Our Epsom & Dead Sea Salts are unscented so they can be used for any recipe that you want and gives you the option to add your own scents and oils. It comes in a convenient ziplock bag, ready for action! 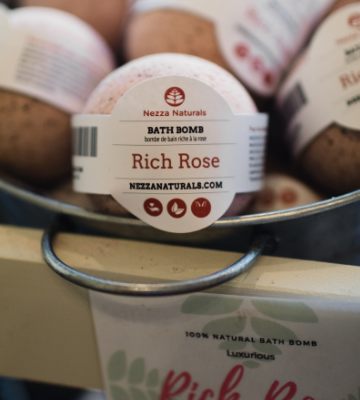 If you’re on the go or don’t have enough time for your own recipes, we also offer pre-made bath bombs in multiple scented options, each with different ingredients to suit whichever need that you have. Great for yourself or as a gift. If you have any questions about our Epsom line, you can contact us here on our website or even reach out on Facebook. Health is always top of the list of topics and there should be no reason we shouldn’t try all the methods available to us. 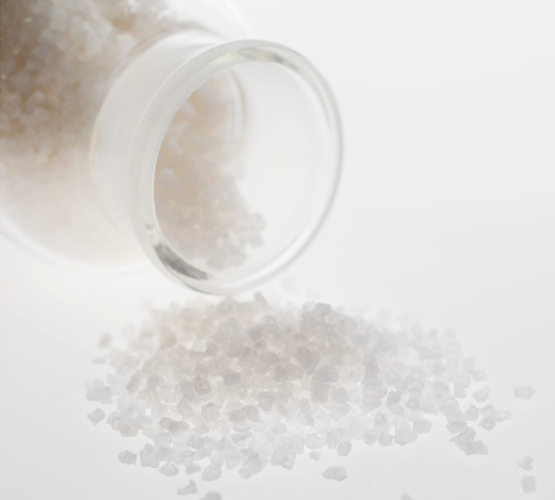 Epsom salts are a safe alternative remedy that anyone can benefit from. Whether you need pain relief, a new beauty routine, or just some help around the house, Epsom salts have you covered.